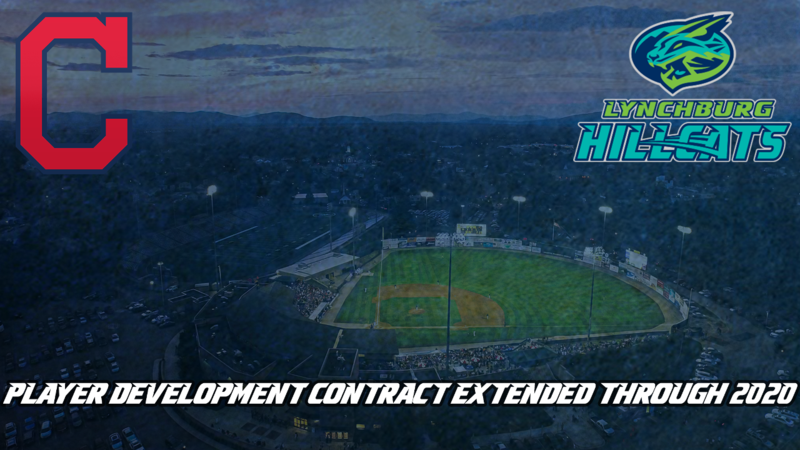 Lynchburg, Va. - The Lynchburg Hillcats are thrilled to announce a two-year extension of the club's Player Development Contract (PDC) with the Cleveland Indians. The agreement will keep the Hillcats an Indians affiliate in the Carolina League through the 2020 season. "Since our partnership with Cleveland began, we have had nothing but positive interaction with our parent club," said Hillcats President, Chris Jones. "We are proud to continue this relationship, and play a role in helping these young players reach the Major Leagues with the Indians. We always anticipated a PDC extension, and the news already heightens our excitement for the 2019 season." The Hillcats are currently in their final season of a four-year PDC with the Indians that was signed prior to the 2015 season. Since that time, seven players have come through Lynchburg to reach the big leagues with Cleveland, including Eric Haase (2018), Shane Bieber (2018), Perci Garner (2016), Adam Plutko (2016), Bradley Zimmer (2017), Greg Allen (2017), andFrancisco Mejia (2017). "We are pleased to announce our continued partnership with the Lynchburg Hillcats," said Cleveland Indians Director of Player Development, James Harris. "The Lynchburg community is a great fit for developing our players both on and off the field. 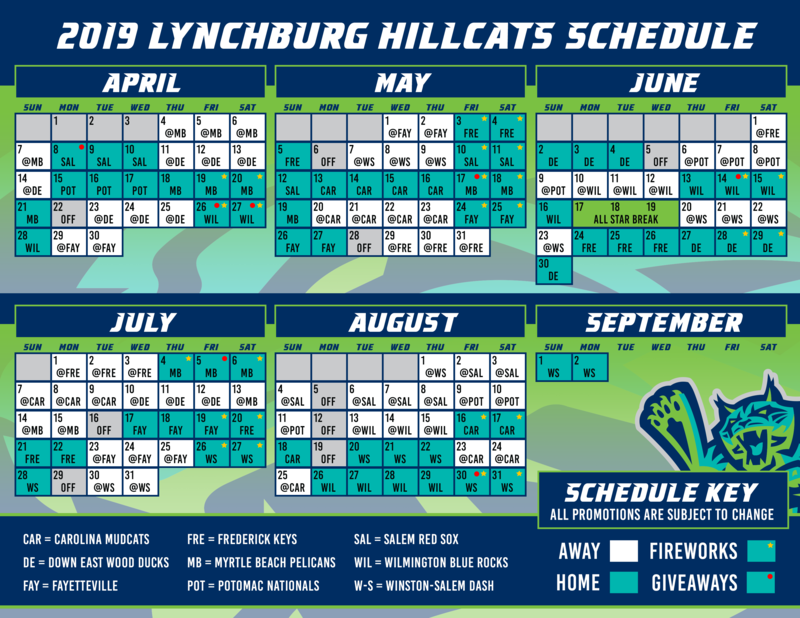 Our players and staff have enjoyed working in Lynchburg, and we want to thank the ownership, Elmore Sports Group, for their contributions in making the Hillcats a first-class operation."